GSI announced today the opening of its new facility in the heart of New York City’s 47th Street ‘Diamond District’ that will be dedicated solely to screening and testing of diamond jewelry for undisclosed lab grown diamonds. This new facility will be able to cater to GSI’s retail customers in the US. It will serve a screening hub for manufacturers and retailers who want to have their jewelry screened and tested prior to it entering retail stores. 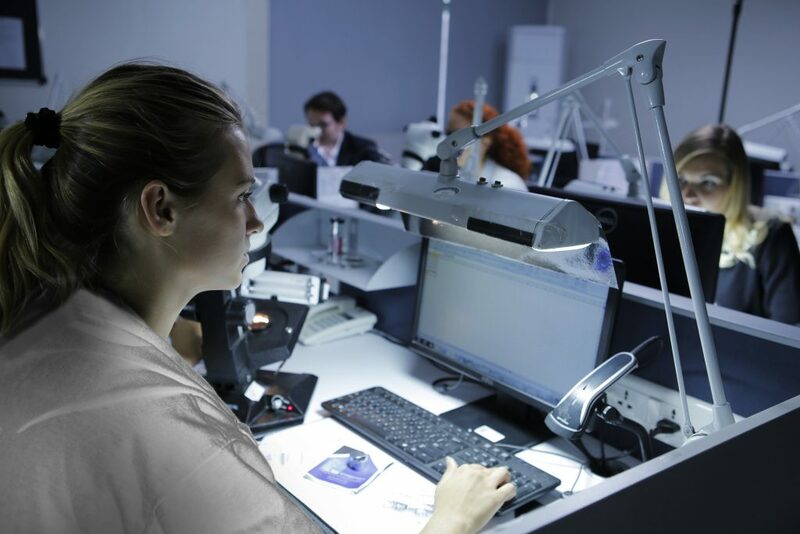 To date, GSI has screened millions of jewelry units, with tens of millions of diamonds, by utilizing the best equipment available on the market today in combination with a proprietary process for screening and testing. GSI’s new facility will be located at 37 West 47 th Street.